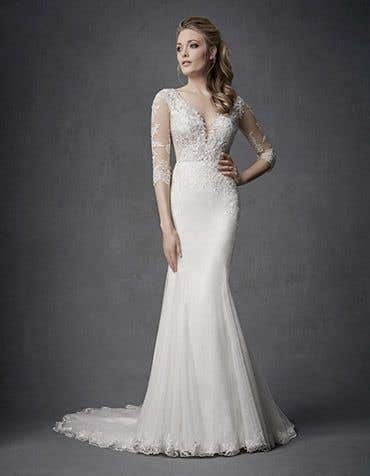 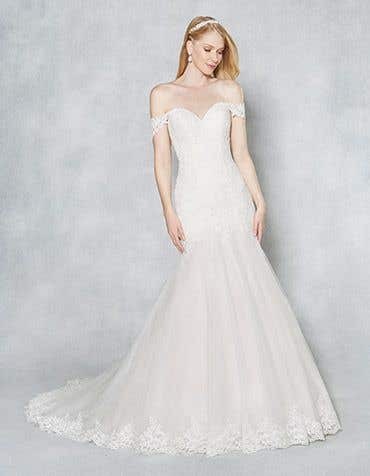 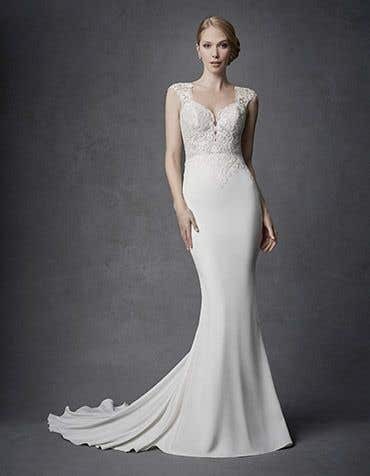 Statement back details are absolutely stunning and wedding dresses with buttons will give your walk down the aisle the wow factor. 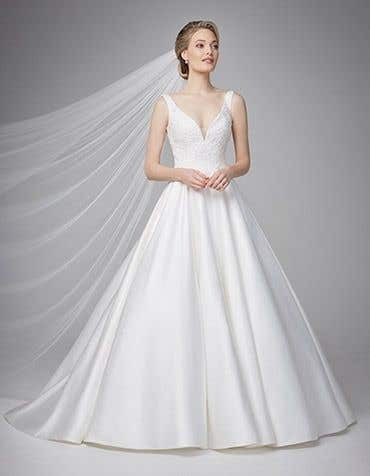 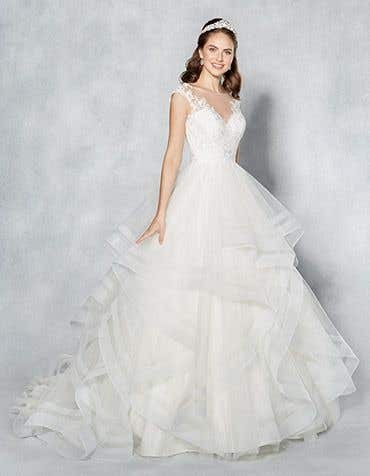 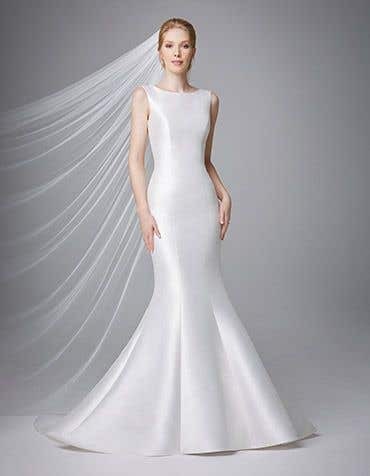 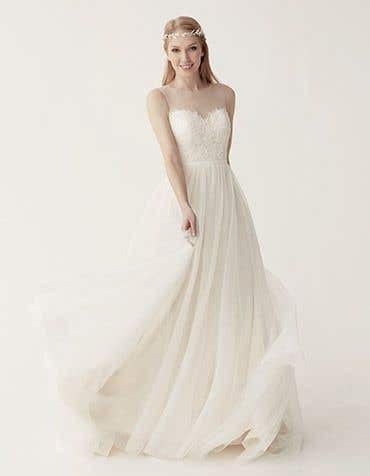 Wedding dresses with button back detail are practical as well as pretty as the buttons conceal the zip. 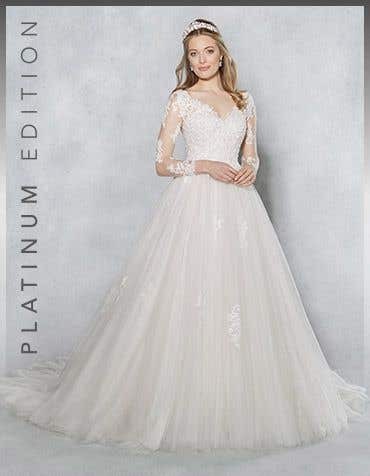 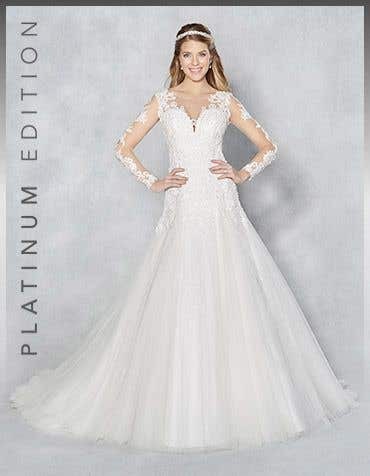 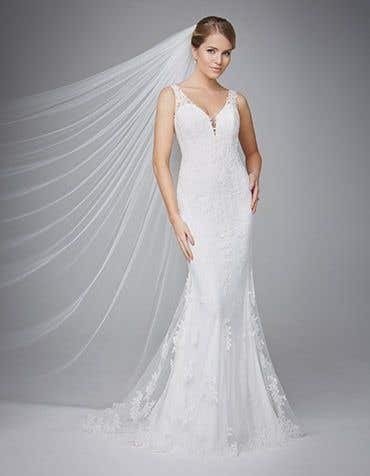 All of our wedding dresses with buttons are available in a variety of finishes, from pearl, crystal, covered and beaded.  Visit your nearest WED2B bridal store and find your dream wedding dress with buttons to take home today.